Drivers know when they come to our import auto repair shop, they’ll receive personal attention, honest answers, and helpful advice. With more than 30 years of combined experience, our ASE certified technicians can help with all of your import auto repairs. Whether you need complex BMW auto repair service, your Mercedes needs transmission service, or you need quick maintenance services such as an oil change, we’ll have you back on the road in no time. Best of all, when you choose our mechanics to perform your car repair in Raleigh, it comes backed with our 2 year/24,000 mile warranty, so you can be as confident in our services as we are. Call today to schedule your appointment or to request more information about our services. Efficient tires are important for road safety, traction, and gas mileage. At Reliable Import Service, our team members are experts in tires. Using our state-of-the-art equipment, we can also provide superior wheel alignment service to ensure that you get the most life out of your tires. Along with providing you with exceptional import auto repair in Raleigh, Reliable Import Service also works hard to make your visit with us a pleasant, and as hassle-free as possible. 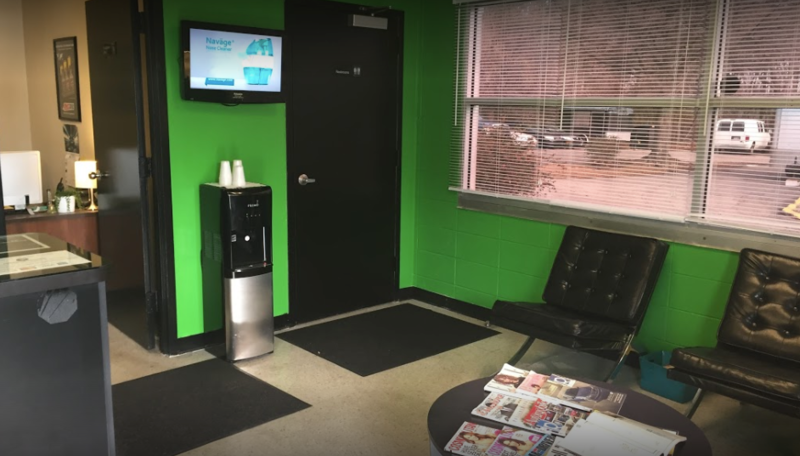 While waiting at our shop, you can take advantage of the free refreshments, high speed Wi-Fi, TV, and magazines in our comfortable waiting area. As a family-friendly import auto repair shop, we always make sure our waiting area is clean, and that there are children’s books and puzzles to entertain your children. We also offer a complimentary shuttle service, and we’re happy to take you wherever you need to go. For superior import auto service in Raleigh, Reliable Import Service stands above the competition. Give us a call today, stop by the shop, or schedule an appointment with our certified mechanics anytime online. Our friendly team is excited to show you what makes us the best choice for auto repair service in Raleigh, NC!